New Customers - Call Dave: 209-743-6522 Ready to store now? Step 1: Click on Customer Lease Agreement below. 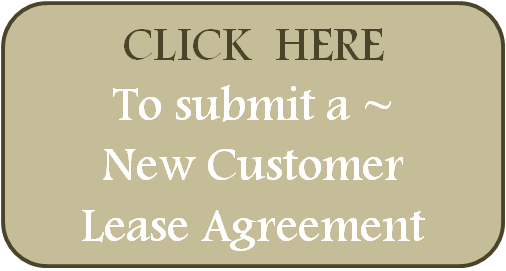 Complete lease agreement information and click submit. Step 2: We will contact you to arrange a time to meet you at the location and store your vehicle. Step 3: (optional) Click on Automatic Payment Authorization Form. Only use this option if you wish to set up automatic payments. You may also download and print your forms using the download options below.